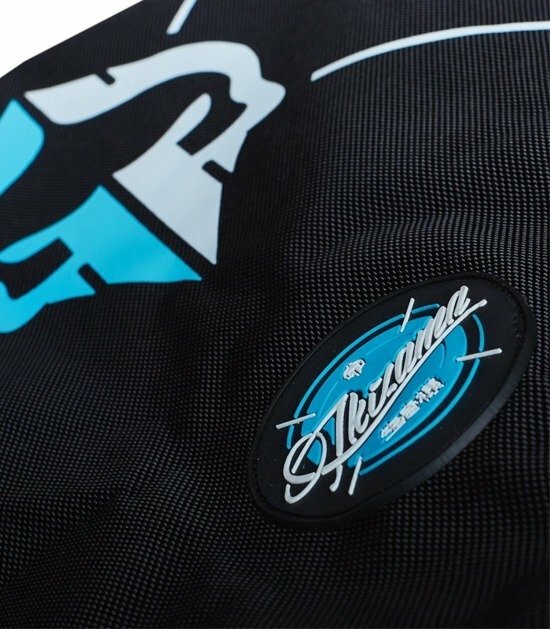 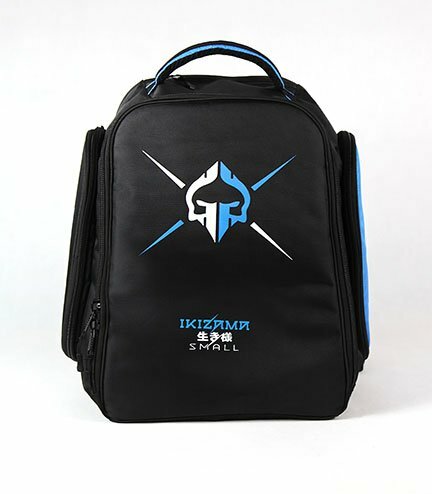 "Ikizama" backpack has a wide range of applications. 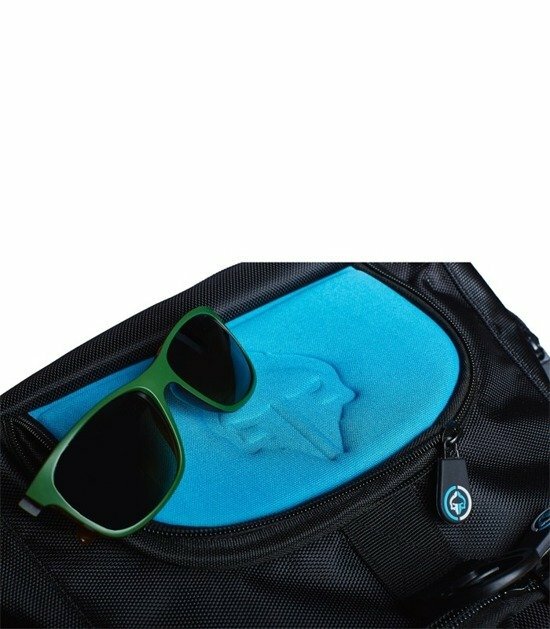 It's very room. 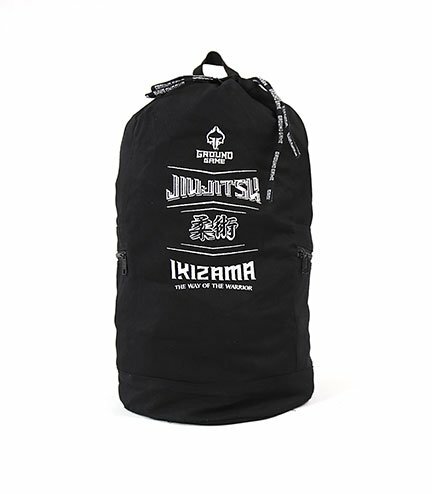 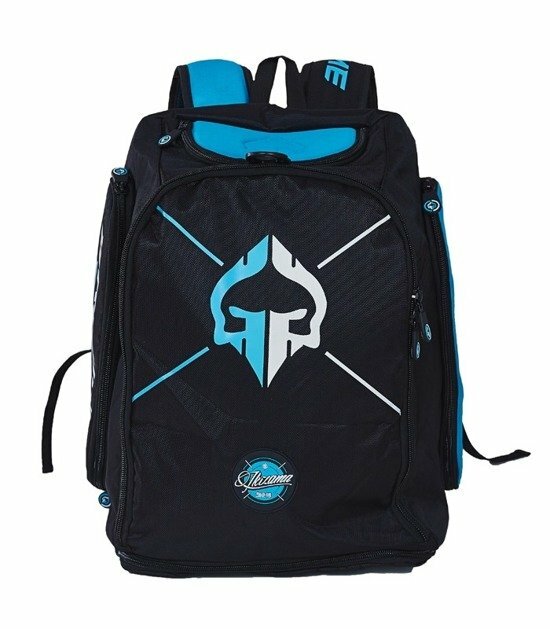 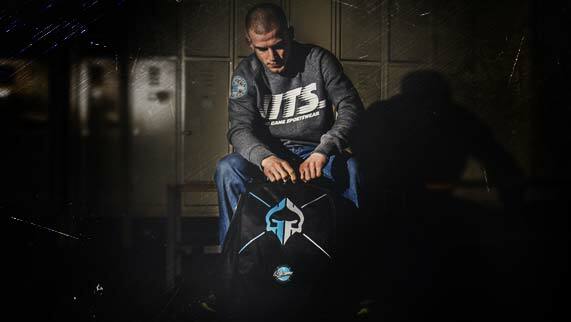 You can easily pack anything you need for a training or a sparring weekend. 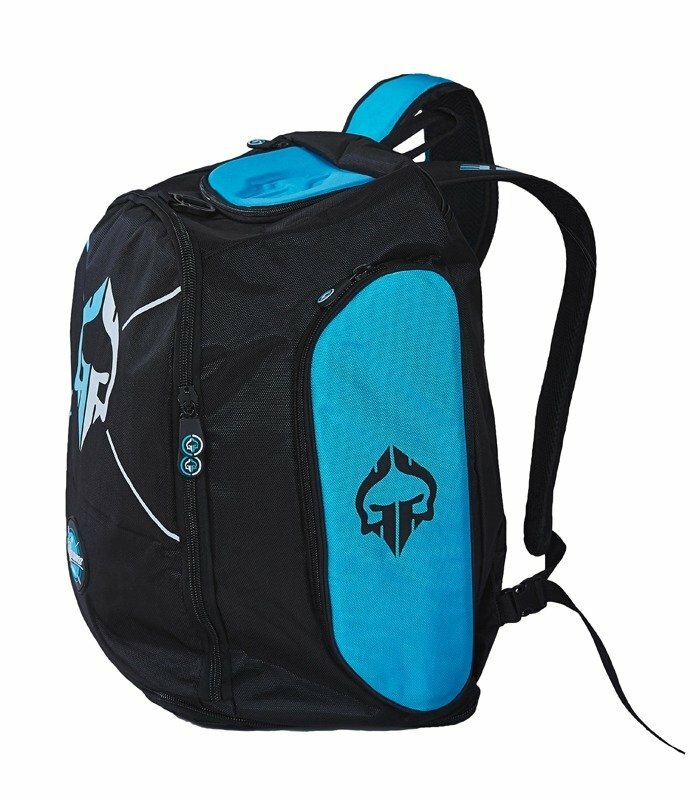 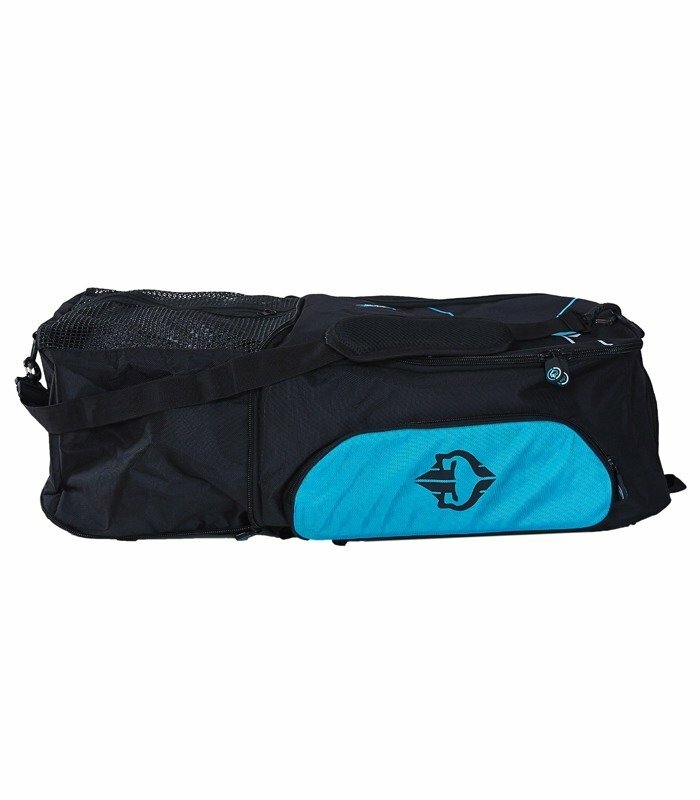 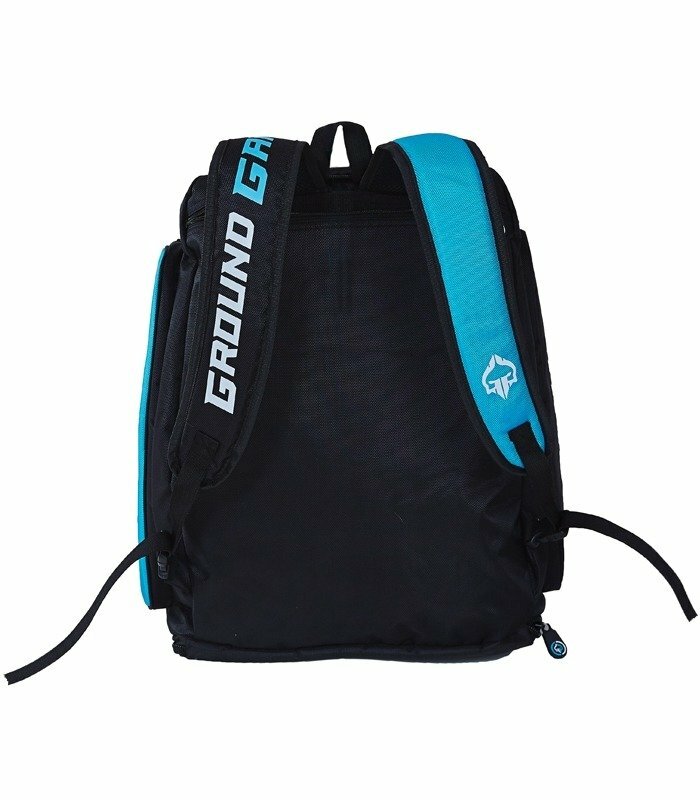 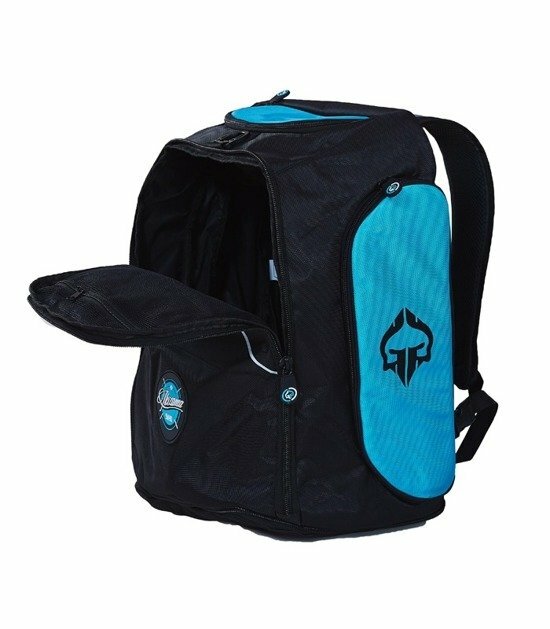 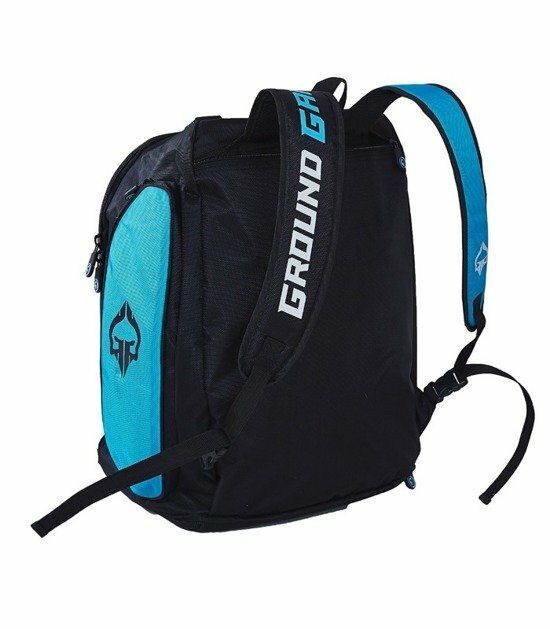 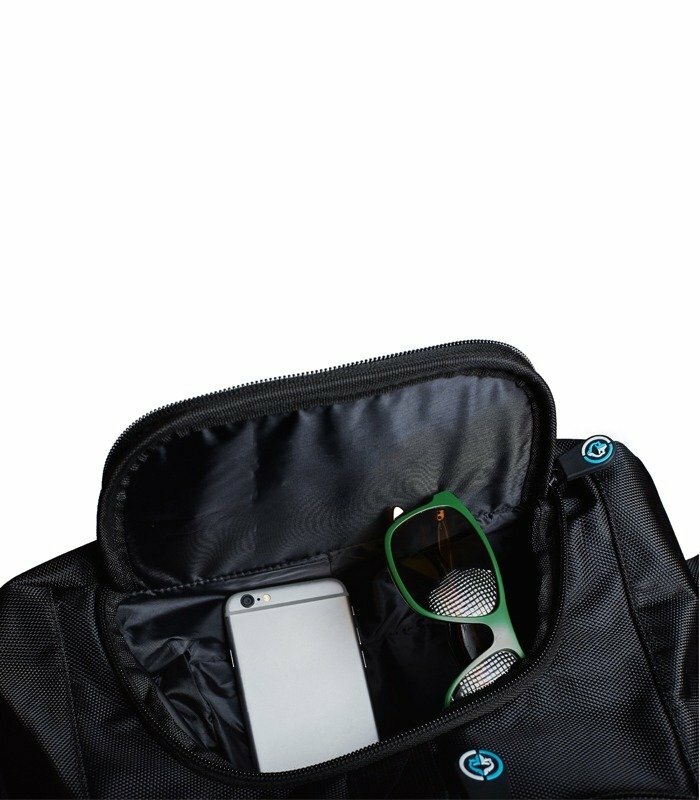 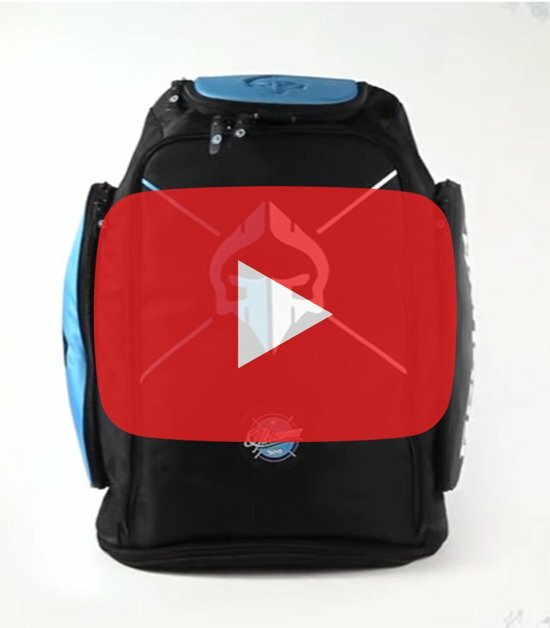 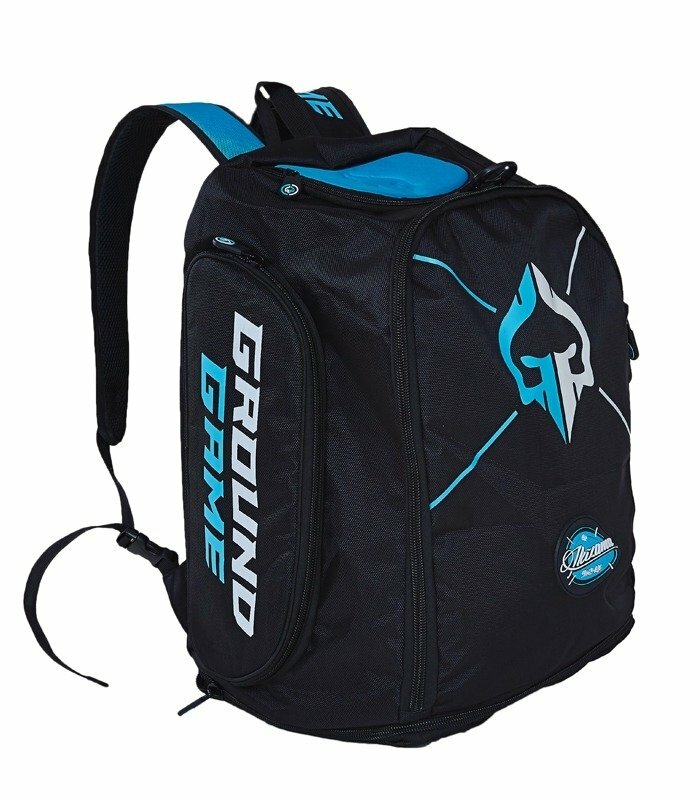 Thanks to an additional compartment and a strap you can convert it into a duffle bag with 3 steps.